the daily miniature. the daily mini. dailymini® for short, is a curated digital space that started small on instagram. it’s now a showcase for unique and extraordinary miniatures from around the globe. what sets dailymini apart from other miniature accounts, sites, and blogs? i receive express permission to feature every image (large or small) shown here. i greatly value the miniature community’s support and strive to keep this space vibrant, relevant, and, well, fun. 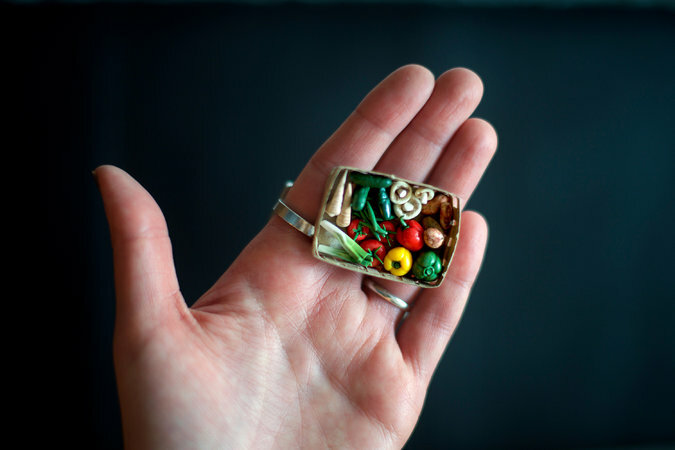 coming april 2019, the book of mini: inside the big world of tiny things will feature hundreds of miniatures from makers, collectors, and museums from around the world. mega thanks to all involved! as a miniac, i do what i do out of sheer joy. because who doesn’t love a good mini? based in brooklyn, my love for the teeny and the tiny has grown exponentially over the years. when i’m not collecting miniatures, you can find me doing big things on a motorcycle or the tennis court.